Thames Travel has pledged to help support a national drive to tackle loneliness and social isolation with the launch of a Chatty Bus. The Thames Travel 41 service which operates between White Horse Leisure Centre and Abingdon town centre in Oxfordshire has been selected for the launch of the Chatty Bus on Tuesday (January 29th). 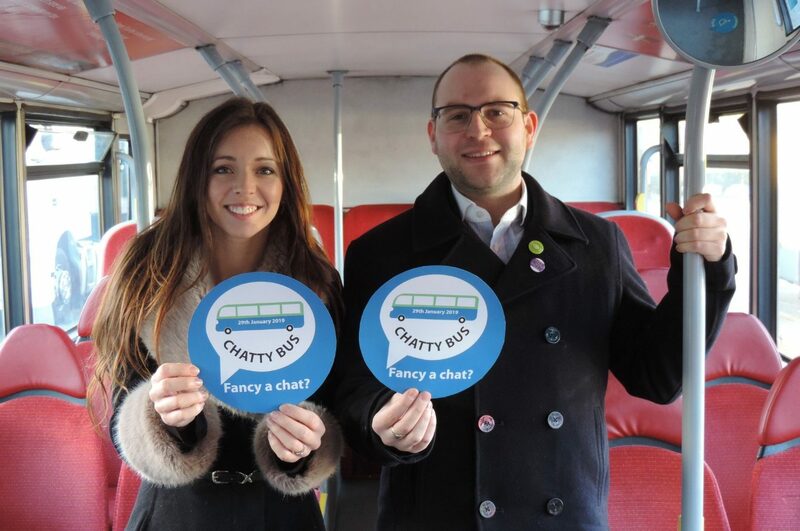 Passengers will be able to enjoy conversations and Chatty Bus Ambassadors will be on board and will distribute ‘Happy to Chat’ badges for passengers to wear if they wish to take part. Thames Travel will operate the Chatty Bus as a pilot scheme as part of a national campaign by its parent company Go-Ahead Group. Go-Ahead has signed the Government’s Employers Pledge, which commits firms to working to improve social connections and tackle loneliness at all levels. Prime Minister Theresa May has called loneliness “one of the greatest public health challenges of our time” and the launch follows research which shows three in 10 Britons go at least one day a week without speaking to anyone close to them. 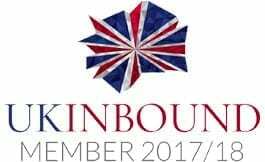 However, buses can provide a vital lifeline for many of those living in isolation, as a third of Britons admit that they deliberately catch the bus to have some human contact. While two-thirds of bus users say services create strong community ties, and eight out of 10 know someone who depends on the bus.